The right pool cover makes a big difference to pool ownership. 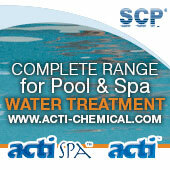 It can save time and money in maintenance, cut running costs and enhance safety plus the look of the pool, too. Few companies – of which DEL is one – have automatic covers that can also act as safety covers. 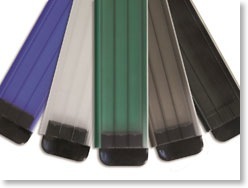 In DEL’s case specialist locking devices and slats, including this new range of replacement polycarbonate slats meet strict French legislation, - making this possible. 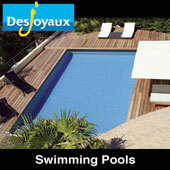 In the UK, DEL products are available exclusively through Golden Coast and include a variety of covers for both in-ground and above-ground pools. The in-ground selection, for example, includes the RollEnergy, Rollin/RollKit, RollOver and Moove’O.